Researchers led by the Technical University of Munich (TUM) report on the synthesis of a library of more than 330,000 reference peptides representing essentially all canonical proteins of the human proteome. It is a major milestone in the ProteomeTools project which aims at translating human proteome information into new molecular and digital tools with the potential for use in drug discovery, personalized medicine and life science research. In a manuscript published online on January 30, 2017 in Nature Methods, ProteomeTools scientists report on the synthesis of a library of more than 330,000 reference peptides (termed PROPEL for ProteomeTools Peptide Library) representing essentially all canonical proteins of the human proteome. All peptides were analyzed by multi-modal liquid chromatography-tandem mass spectrometry (LC-MS/MS), creating a compendium of millions of very-high-quality reference spectra (termed PROSPECT for ProteomeTools Spectrum Compendium). The study illustrates the utility of these reagents and data to verify protein identifications from sparse observations and to predict the behavior of peptides during liquid chromatography and tandem mass spectrometry. The Nature Methods article is titled “Building ProteomeTools Based on a Complete Synthetic Human Proteome.” The consortium of TUM, JPT Peptide Technologies (JPT), SAP, and Thermo Fisher Scientific has made the vast quantity of data freely available to the scientific community via the data analytics platform ProteomicsDB (http://www.proteomicsdb.org) and the data repository PRIDE (http://www.ebi.ac.uk/pride) to enable scientists and to foster collaboration around the globe. Going forward, the ProteomeTools project (http://www.proteometools.org) will generate a further one million peptides and corresponding spectra with a focus on splice variants, cancer mutations, and post-translational modifications such as phosphorylation, acetylation, and ubiquitinylation. Using the new resources, ProteomeTools scientists will study human proteomes with the aim of turning the vast amount of molecular information on the human proteome into new reagents, equipment, workflows, assays, and software to enhance the application of proteomics in both science and medicine. 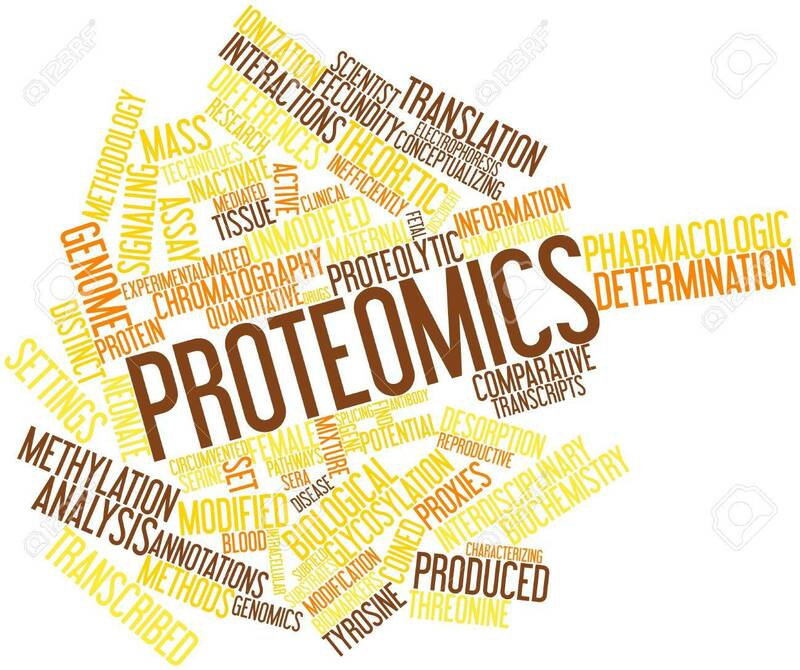 "ProteomeTools was started as a collaborative effort bringing together academic and industrial partners to make important contributions to the field of proteomics. It is gratifying to see that this work is now producing a wealth of significant results,” says Professor Bernhard Kuster, Chair of Proteomics and Bioanalytics at TUM, and coordinator of the project. "Representing the human proteome by tandem mass spectra of synthetic peptides alleviates some of the current issues with protein identification and quantification. The libraries of peptides and spectra now allow us to develop new, and improve upon, existing hardware, software, workflows, and reagents for proteomics. Making all the data available to the public provides a wonderful opportunity to exploit this resource beyond what a single laboratory can do. We are now reaching out to the community to suggest interesting sets of peptides to make and measure as well as to create LC-MS/MS data on platforms not available to the ProteomeTools consortium."